Sonchiriya is set during the 1975 Emergency and traverses the beehads or ravines of the Chambal valley, infamous for the terror of its dacoits. Takht will be written by Hussain Haidry (dialogue) and Sumit Roy (screenplay, dialogue). 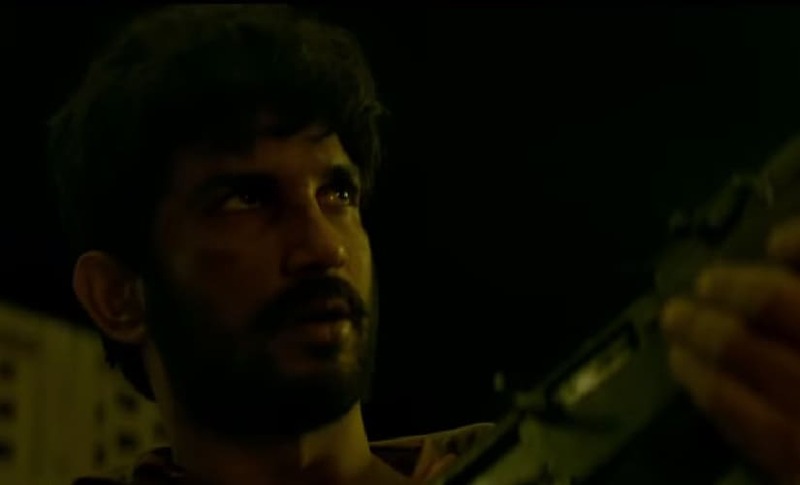 The Sonchiriya teaser, starring Sushant Singh Rajput, Manoj Bajpayee and Bhumi Pednekar focuses on building up the ruthless landscape of beehad or ravines of Chambal. 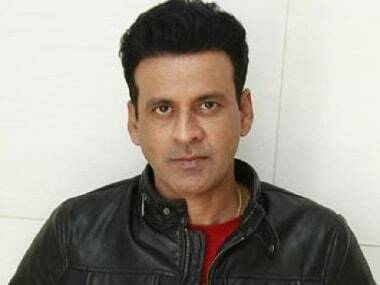 Manoj Bajpayee said that Hinterland is an untold story about a community that has not been given due justice. Among the users who flooded Johar's timeline with queries for Koffee with Karan was film critic Rajeev Masand who asked what role of the other they would like to perform. Alankrita Shrivastava will collaborate with Konkona Sen Sharma for a second time as the actress was also part of the director's Lipstick Under My Burkha.